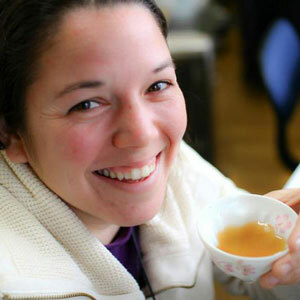 Elyse Petersen is an advocate for transparency in the global food system and currently works with tea farmers to improve the quality of their products and access market opportunities. As the Founder of Tealet, she has made direct trade available to small-scale farmers, businesses, and consumers around the world. She is a food scientist and returned Peace Corps volunteer that is committed to building a sustainable future for agriculture and communities. She has a B.S. in Food Science and Technology from Cal Poly Pomona and a Japanese-MBA from the Shidler College of Business, University of Hawaii.